Rabbit Loves Kim: I'm going to SNU leh! 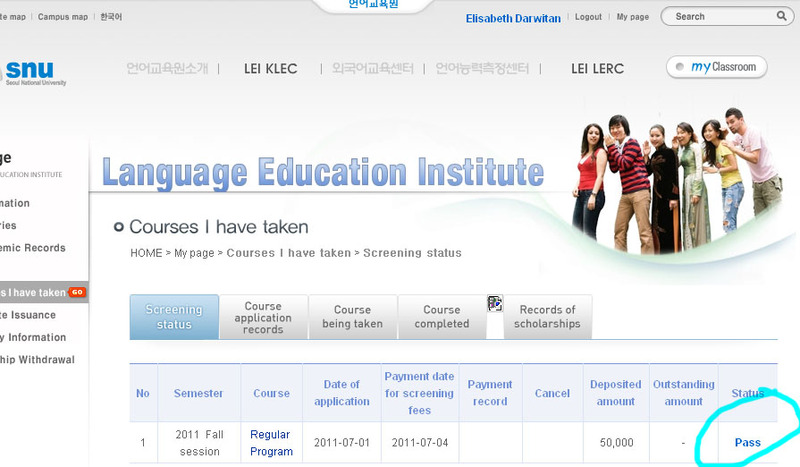 which means that i'm going to Korea lah! The world seems like this to me.. nyahaha.. Though i am not taking a special course which will make me have another title behind my name in SNU.. but i'm still so happy loh.. will only take Korean Language Course.. don't know will stay how long there, but i want to stay minimum 2 level (around 6 months). - i can live abroad for a while! usually when i was playing facebook and see other friends who are lucky to study abroad.. what i can do was just only saying "ane song e... ane song e..." (meaning: really nice... really nice...) but now... i can too! TOO HAPPY seeing FAKE SNOW. LOL!!! 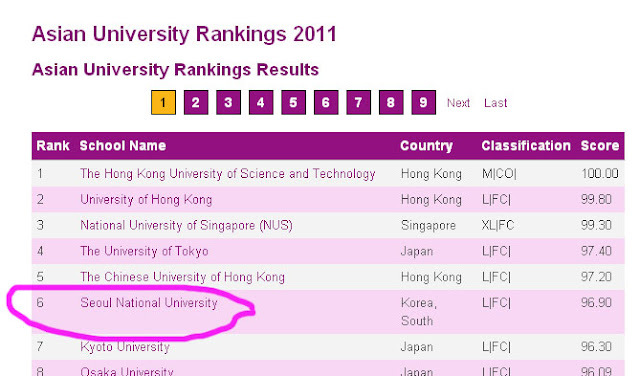 - SNU is top 50 universities in the world (#50) and #6 in Asia. I remember when i was in high school the last year, one of my classmates asked me where do i want to continue my study. At that time i answered something like this, "Actually i really really wanted to study at a good university, somewhere like Oxford University loh.. but i think i'll continue to study in Jakarta." And then, i saw her facebook, (she also wanted to study in UK, and she does study in UK!) she continued to Cambridge... and currently she is studying in Oxford. Everytime when i remember her, i remember that i only said "i want .. i want..." loh! But no action , right? Only said "want", who will grant it ah except your parents can afford? So.. simply regretting how i am not taking any action and can only said "want" and say "nice" when seeing her facebook later. - when i seeing and envying some of my friends (girl) who is so lucky because they are still having fun by studying (learning and enjoying what they want to do) at this time.. but eh.. now i'm going to be one of them! omg i'm so truly happy, man! Maybe you are going to ask: do you get scholarship? Answer is: i am not that smart and still not lucky enough to find scholarship at the timing... but hey at least now i do any action, right? it's better that saying "i want" loh! actually.. i was saying "i want" for quite some months ..
but then it's Chang Dae Young oppa who supports me loh. Maybe he is tired to listen i said "i want" only loh. Then he said, "apply first, talk later". If he didn't say that, maybe until now i still doing no action lah. So i tried to apply to 2 universities which he said is good: Yonsei University & SNU. 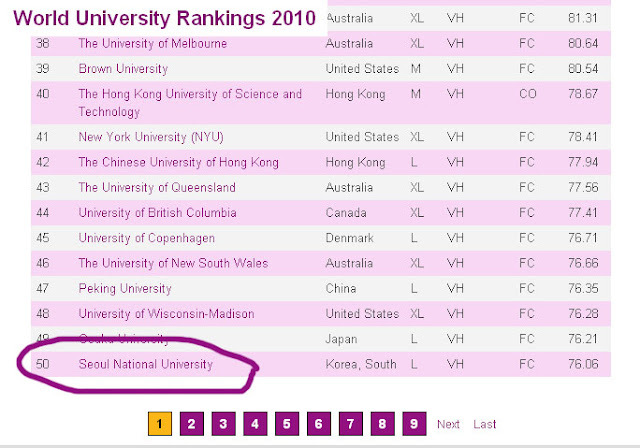 I sincerely wrote my Statement of Purpose for applying to those universities. I know i don't want to be so rigid and write formal Statement of Purpose because i want to be myself. If i can get in, then it's for me. If i can't then it's not. So i wrote a fun one - and really true from my heart! haha! If you read it, you might be surprised, a quite fun letter for formal purpose le! hopefully the other process (visa, etc) won't be too hard! cicii.. test buat SNU ny scr online? 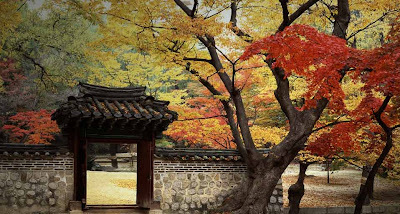 Kalau placement test (test lihat kita masuk level berapa buat yang pernah belajar bahasa Korea), itu tes di SNU langsung. klo yg belom pernah belajar bhs korea berarti test online juga bisa dong. Jadi semacam les doang sih sebenarnya hehehe..